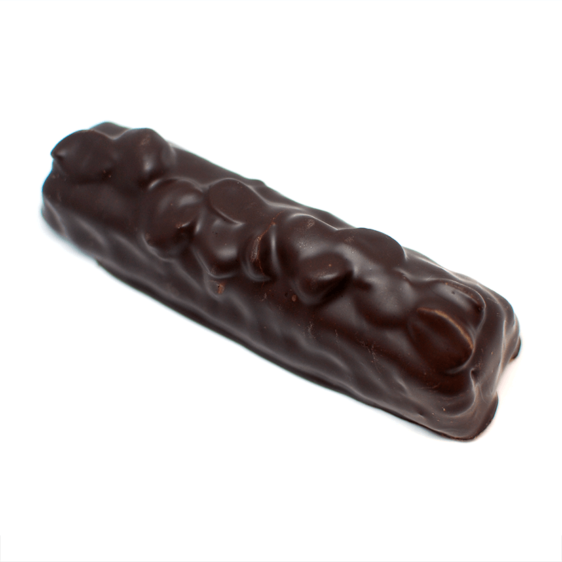 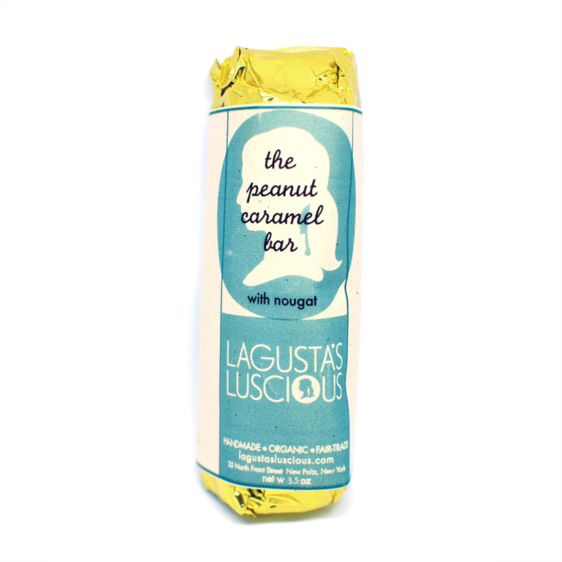 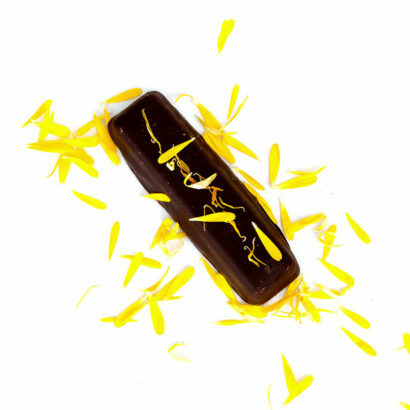 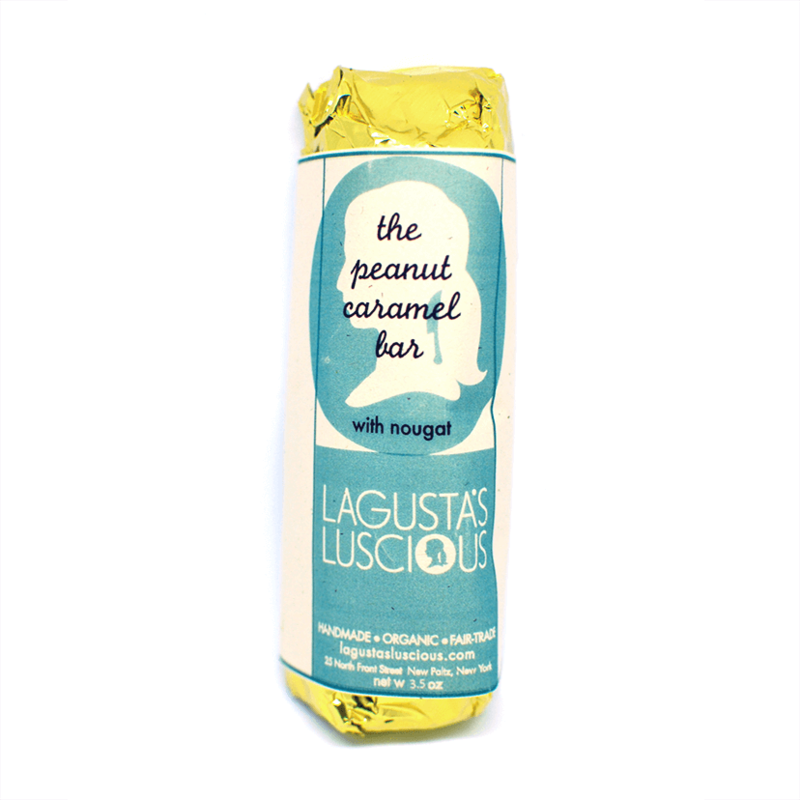 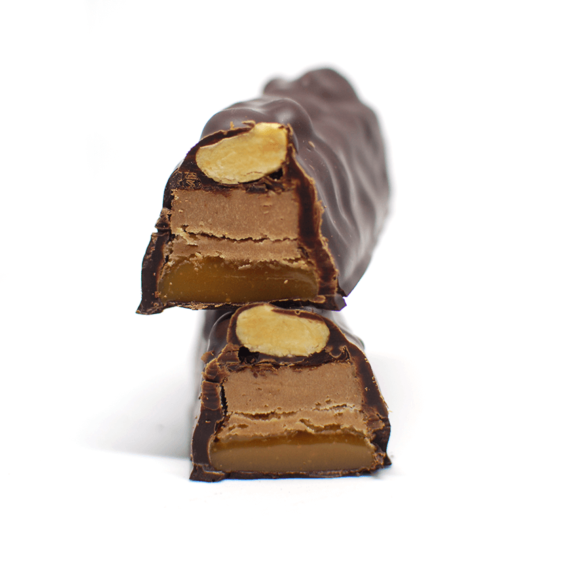 This bar has the perfect balance of flavors and textures– the crunchy peanuts, the creamy caramel, the chewy nougat and the crumbly, melts-in-your-m-outh dark chocolate. 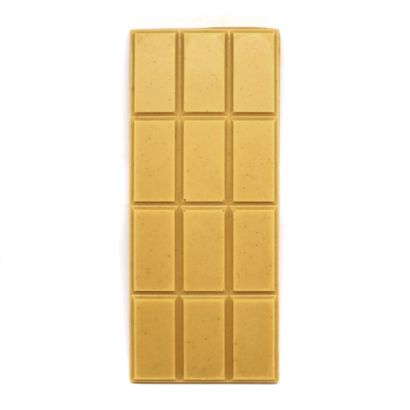 It would be great if you made these into little “fun snack size” so I don’t end up eating the entire bar in one sitting and can carry them with me whenever I have a craving! 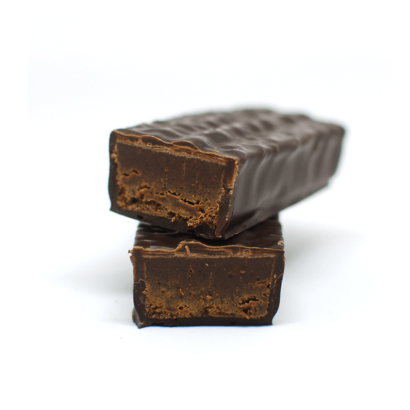 Organic and fair trade dark chocolate (cocoa paste, cocoa butter, vegan sugar, soy lecithin, vanilla), organic vegan fair trade evaporated cane juice sugar, organic coconut milk, organic coconut butter, organic peanuts, organic soy protein, organic tapioca starch, leavening, cellulose gum, organic homemade vanilla, fleur de sel sea salt.